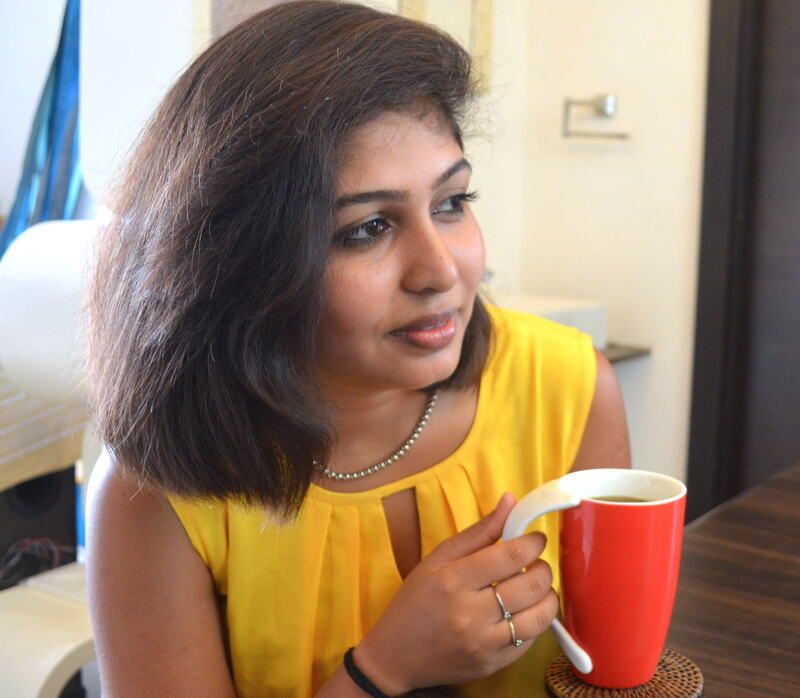 HomeLifestyleTips8 Ways to Cure Gastritis Problem during Festivals! Festive season comes with a boon in India where all the festivals bring family & friends together. Dining out, consumption of alcohol and high caloric goodies are some things we can’t ignore throughout the festivity. It’s the time for social gathering and most importantly a chance to break out of our daily routine and find time for near & dear ones, relieving our stress out. But with all this, make sure you are not playing with your stomach, making it upset and spoiling your time of joy by overeating high sugar & fat foods, too much of junk and outside food. It leads to giving permission to bacteria to invade your body causing stomach infection, indigestion etc. with most common form of bacterial infection being Gastritis these days. Occasionally, belching, bloating, loss of appetite and indigestion. Avoid too much of sugar, desserts or aerated drinks that have no nutrients and just increase the acidity of the stomach. Reduce the consumption of raw milk, cheese, high fat paneer. Avoid caffeine rich drinks that dehydrate your body along with acid reflux and may lead to loose stools aggravating the condition. Eat in moderation high fatty foods that slow down the emptying of stomach and producing more of acid to digest food. Restrict alcohol to 1-2 bottles / pegs as they irritate the gut lining. Last but not the least; try opting for fresh cooked foods over canned, preserved or processed foods. But, since it is festive season and we do indulge in partying, eating and drinking we are likely to show the symptoms of the infection. Carom seeds act as natural antacid that are beneficial for combating gastritis. Boil 2 cups of water with 4tsp of carom seeds till water reduces to half. Strain and drink half a cup twice a day. 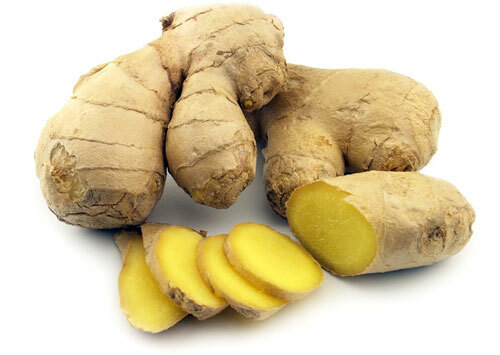 Ginger has an anti-inflammatory and antibacterial property which proves to be beneficial in gastritis. Mix together ½ tablespoon each of ginger juice and honey. Take it before eating your meal 2 times daily. 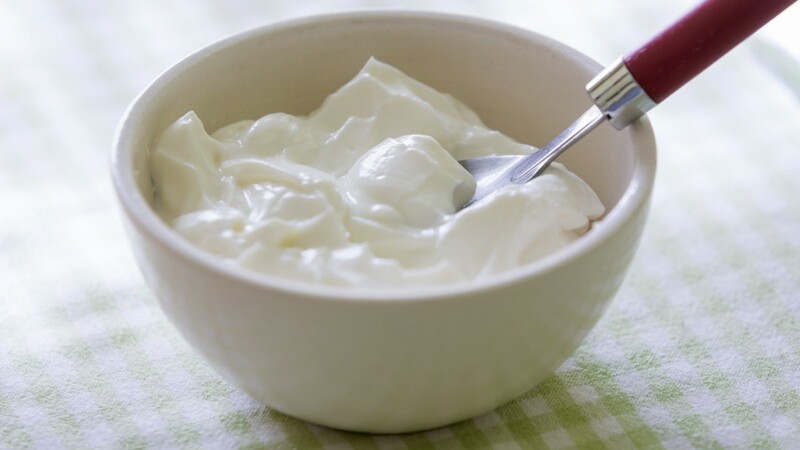 The probiotics present in yogurt, protect your stomach lining from H. pylori bacteria that causes gastritis and boosts the immune system to fight off infection more quickly. 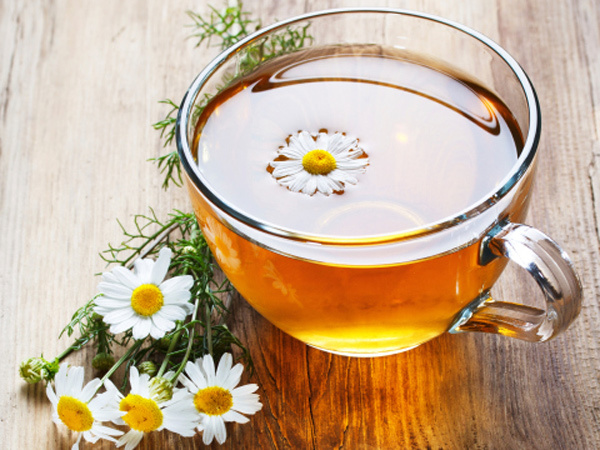 Chamomile tea is rich in certain essential oils that are beneficial for the digestive system. 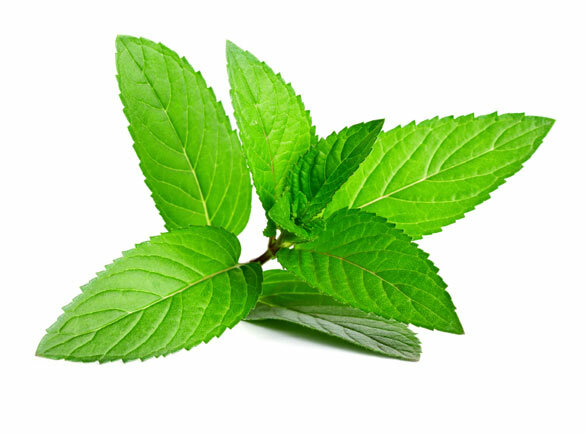 Peppermint has anti-inflammatory, antibacterial and antispasmodic properties.Chew fresh peppermint leaves or add them to your soups, salads and smoothies. Holy basil has anti-inflammatory and antibacterial properties that help decrease inflammation and reduce infection caused by the H. pylori bacteria. Chew 4 to 5 leaves of holy basil slowly to treat stomach pain. 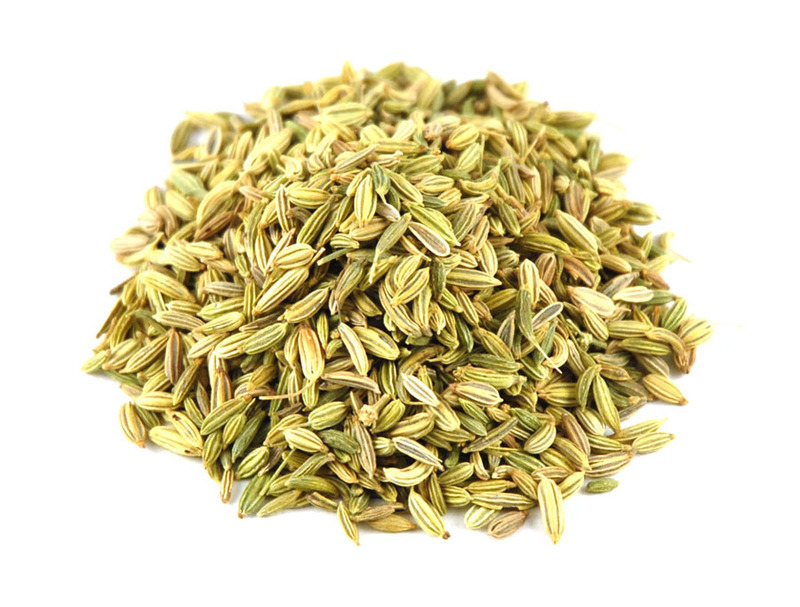 Fennel seeds soothe the digestive system and relax the muscles in the gastrointestinal tract. Add 1 teaspoon of fennel seeds to a cup of hot water. Cover and let it steep for 10 minutes. Strain and add a little honey. 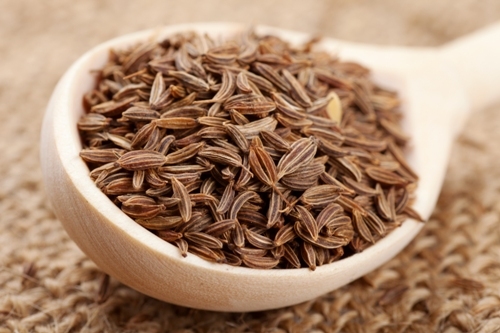 Drink it 3 times a day for a week OR chew fennel seeds thoroughly after a meal to relieve symptoms. With the above remedies also make sure you avoid spicy, deep fried foods, alcohol& smoking completely. So with these tips in mind, celebrate this festive season with full vigour and enthusiasm and if something goes wrong you have remedies to help cure Gastritis. But visit your physician too before it worsens.